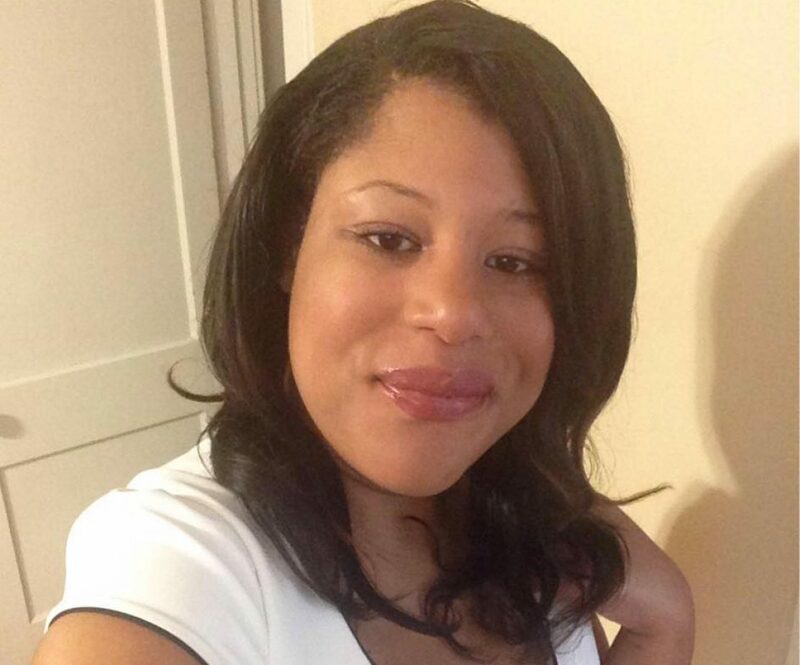 Janine Mack is a cross platform associate producer at CNN in Atlanta, Ga. She edits and publishes a weekly podcast, posts video content to the web and assists with high profile guests and on air segments. Before CNN, Janine was a local news producer at KOSA-CBS 7 in Odessa, Texas. She also worked as an associate producer at KTVT in Dallas and at KTAL in Shreveport, Louisiana. She got her first break in television news as a desk assistant at WABC in New York City. Janine holds a bachelor’s degree in broadcasting, telecommunications and mass media from Temple University in Philadelphia and a master’s degree in broadcast and digital journalism from the Newhouse School at Syracuse University in Upstate NY. Before attending graduate school, Janine worked as a freelance journalist at PBS Newshour, WWOR-TV and WOR News Radio. Janine is a member of the Alpha Gamma chapter of Gamma Phi Delta Business Sorority, Inc., the Junior League of Atlanta, and the National Association of Black Journalists. An avid traveler, Janine attended middle school, elementary school and high school in the Weequahic section of Newark, New Jersey.